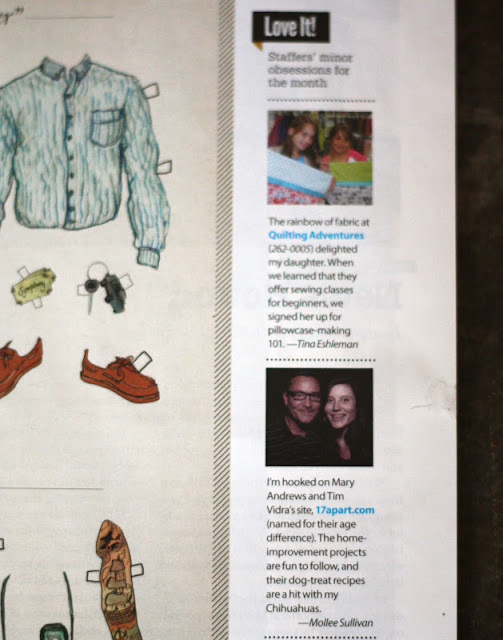 We were floored to find a blurb about 17 Apart in this month's issue of Richmond Magazine when our copy arrived in the mail! Find us in the "Love It!" side section of page 25 where Richmond Magazine staffers share their minor obsessions for the month. Mary and I were like "Us? A minor obsession?" It was beyond humbling and exciting to find — especially coming from another creative and kindred spirit like Mollee Sullivan. 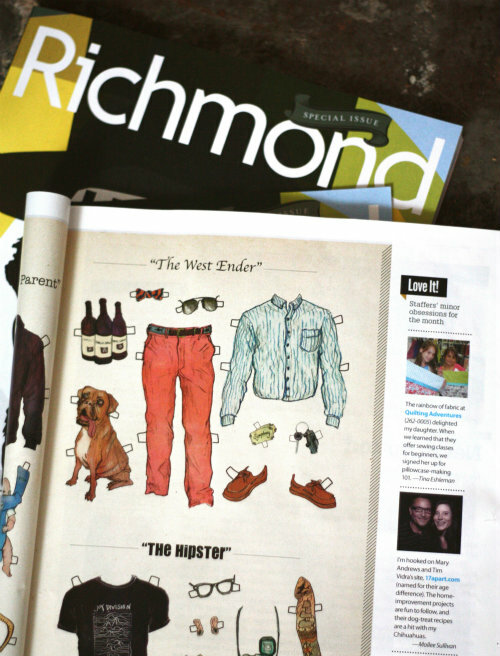 For those of you familiar with RVA, Mary and I are both Richmond natives. 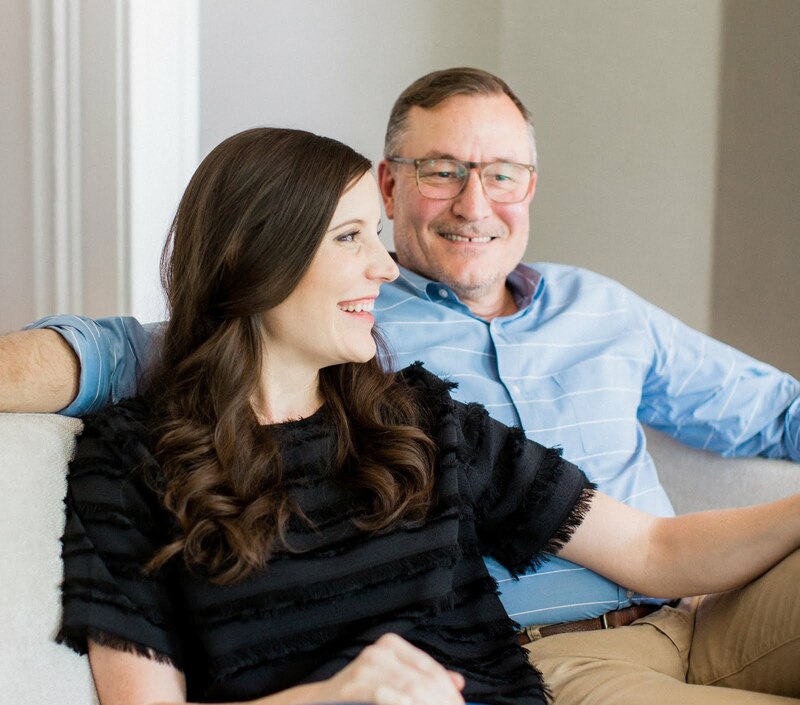 I grew up in Midlothian while Mary grew up in The West End before moving to The Fan with her mom as a teenager. We're not sure which of the 3 categories we'd classify into the most, but are thinking it might be some sort of hybrid along the lines of The West Ender with a healthy dose of The Northside Parent and a touch of Hipster influence? West End: For Members Only! The Fan: Who Invited You? I wish I would have saved the Fan sticker as it would be a fun one to pull out now! 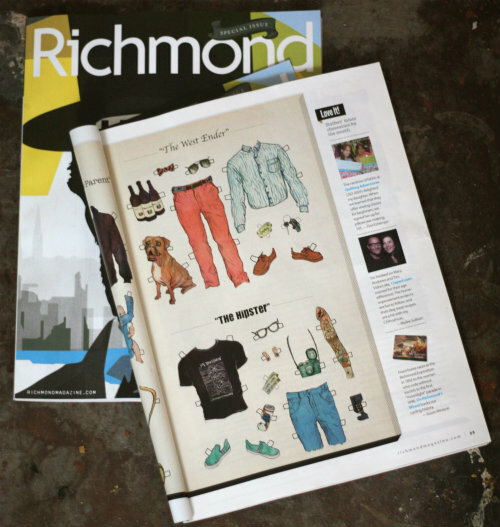 Thanks Mollee and Richmond Magazine for the shout out — the feeling is mutual! This is great. Congrats! Well deserved. Thanks Kendra, that means so much coming from you! excellent! and so happy the Fan Dist Assoc post alerted me to yalls blog. what a couple of cool cats. I was behind a 'who invited you?' bumper sticker the other day and had to laugh. Ha! Thanks Carey hope to see you around the Fan and you are of course invited!